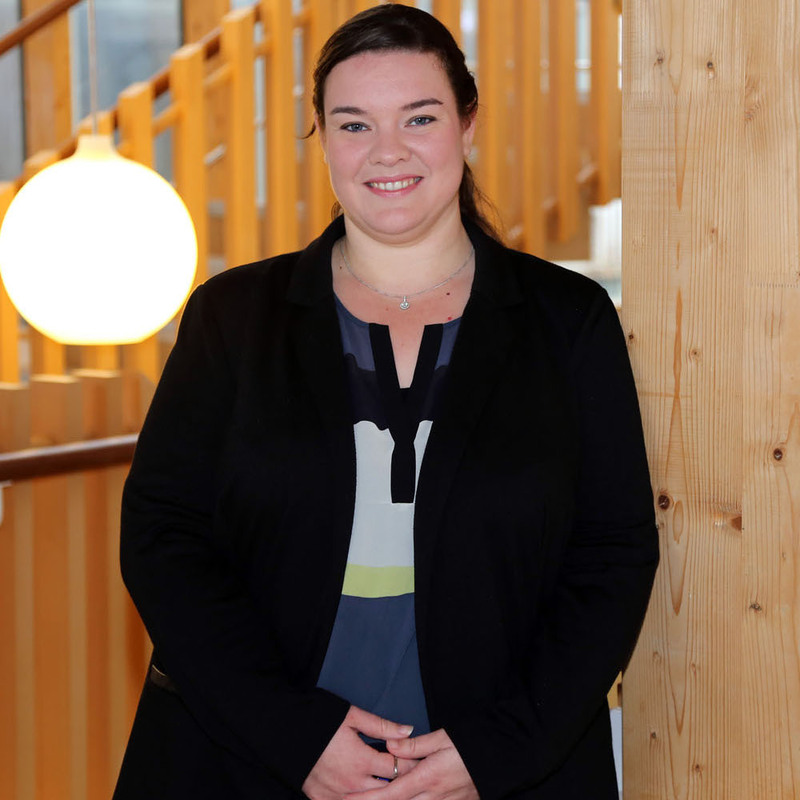 Dr Danielle Tucker is a Lecturer in Management at the University of Essex. Before joining Essex Business School (EBS), she held Post-Doctoral positions at the London School of Economics and Political Sciences (LSE) and Imperial College, London, UK. She completed her PhD in Management at the University of Kent, UK, in 2011. Her research interests focus on evaluating complex change management initiatives both nationally and internationally for public sector organisations. Theoretically, Danielle is interested in the interconnected cycle of change contextualisation, interpretation and conceptualisation. Specifically, she has published research on the interpretation of communication during organisational change. In addition, Danielle is interested in the role of various actors in change management strategy and the rhythm and momentum of change efforts. Danielle?s work draws upon the literature of organizational behaviour and organizational psychology and she favours a multidisciplinary approach to research. She has experience of both qualitative and quantitative data collection and analysis, and the use of field questionnaires, interviews, focus groups and experimental data collection methods as well as Social Network Analysis. Danielle is an Academic Associate of the Chartered Institute of Personnel Development (CIPD) and a Fellow of the Higher Education Academy. Post Graduate Certificate in Higher Education (PGCHE), University of Kent, Canterbury, UK. New projects on the topic of organisational memory/forgetting and the dynamic of change management project teams will begin soon. Thesis title: Workplace Wellbeing and Entrepreneurship: An Exploratory Study of Employee Wellbeing in Small Entrepreneurial Organisations.